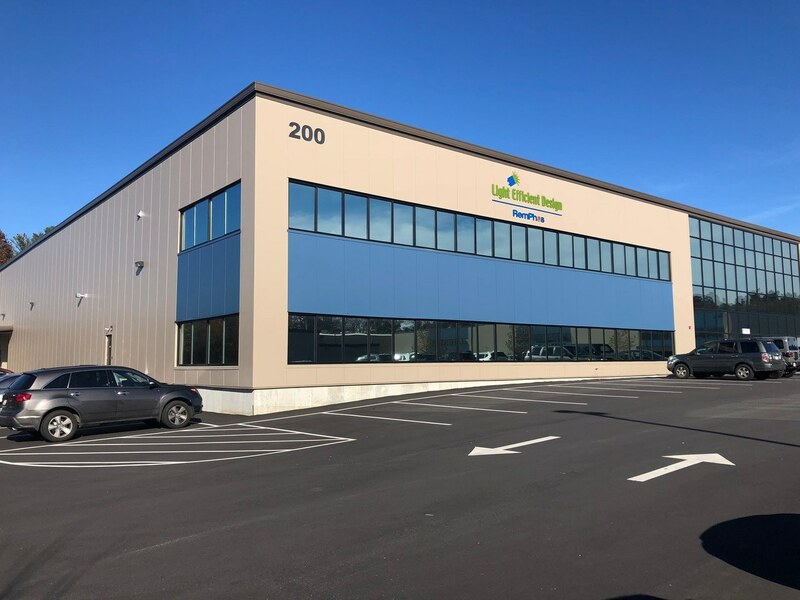 The Innovation and Manufacturing Center has a 15,000 square foot warehouse and a 6,000 square foot production area, and is located just 20 minutes north of Boston, Massachusetts. This state of the art manufacturing center can produce over 500 lamps, retrofit kits, or fixtures can be produced each day. 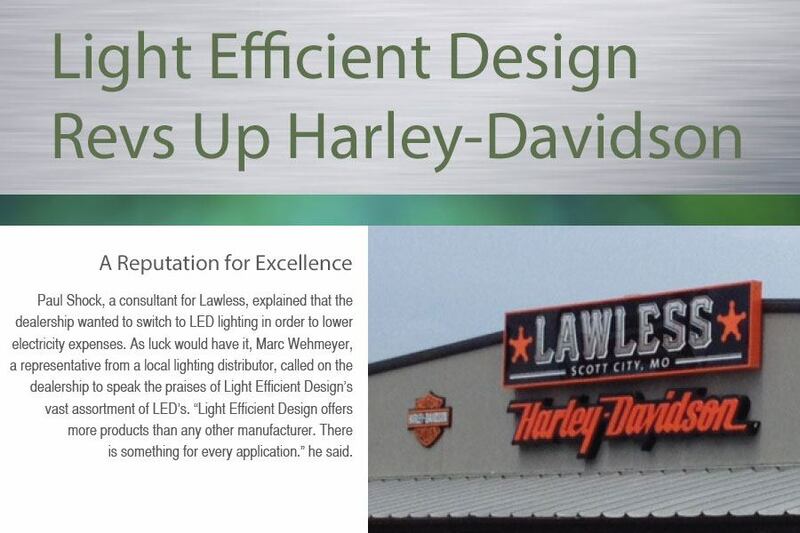 Light Efficient Design was ranked as the 18th fastest growing company in Chicago for 2017. The growth has reached 691 percent within the last 5 years and we do not plan on stopping there. In the early months of 2018 Light Efficient Design merged with Remphos techonogies, located in Middleton, Massachusetts. This merger will allow us to reach new heights within the lighting market. 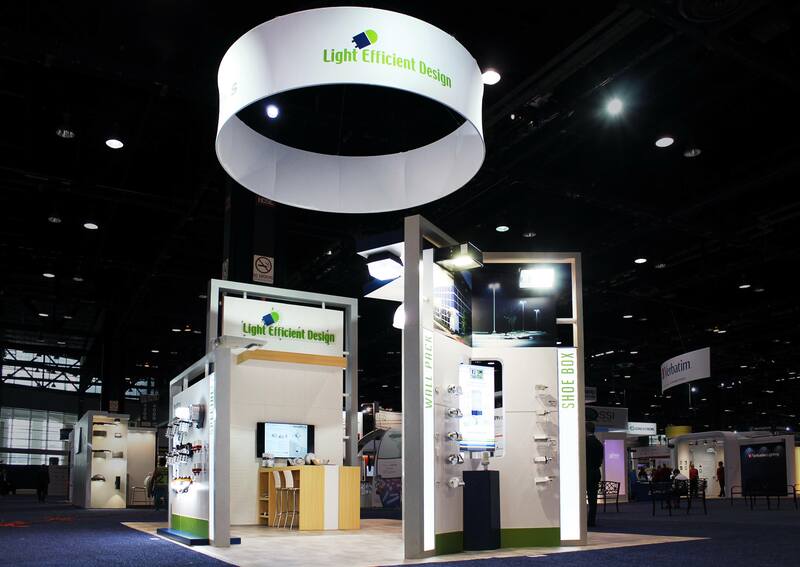 LIGHTFAIR INERNATIONAL featured Light Efficient Design's largest booth ever at 20'X 30'. This added space allowed room for us to display a full range of innovative new products, which included products from Remphos Technologies. The booth attracted hundreds of visitors including customers, end users and reps from around the world. In early 2018 Light Efficient Design and RemPhos Technologies have merged to expand on an already innovative line of Screw-In Retrofits, Pin Base LED Retrofits, LED Retrofit Kits, LED Fixtures and specialty LEDs for unique applications. 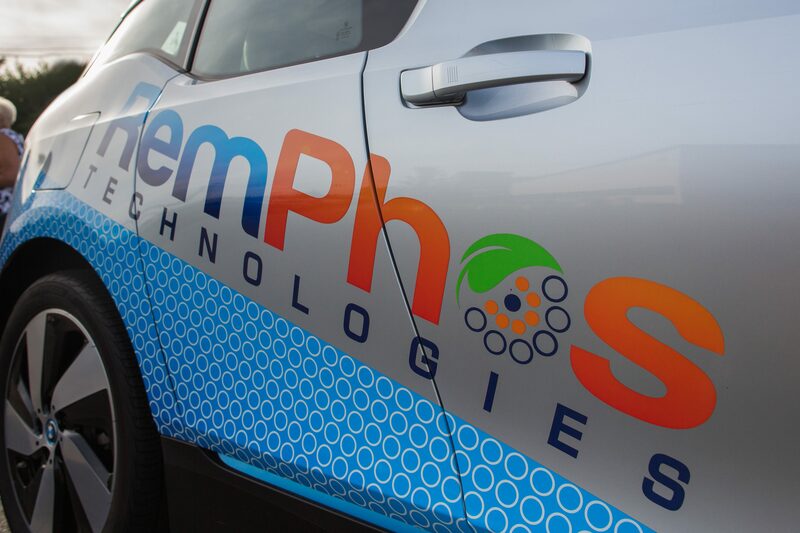 Remphos was established by David Gershaw in 2009 and looks to continue “lighting products for a brighter future” with the help of Light Efficient Design. 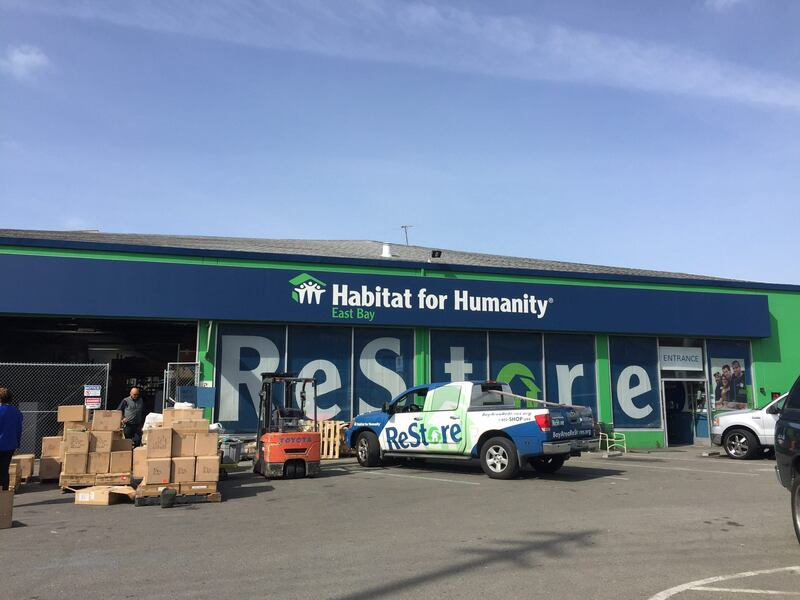 The donation, which will total approximately $50,000 in LED lamps, is comprised of discontinued merchandise from Light Efficient Design’s San Leandro, California, warehouse. The LED lamps being donated replace a wide range of traditional lamps from 100W Incandescent to 25W Halogen, all of which allow for retrofitting into existing fixtures, making them a convenient and affordable LED solution. 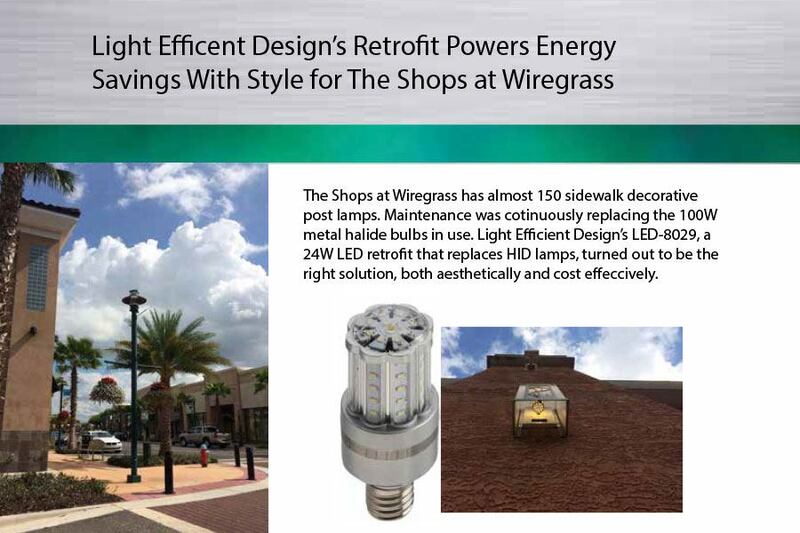 The Shops at Wiregrass has almost 150 sidewalk decorative post lamps. Maintenance was continuously replacing the 100W metal halide bulbs in use. Light Efficient Design’s LED-8029, a 24W LED retrofit that replaces HID lamps, turned out to be the right solution, both aesthetically and cost-effectively. 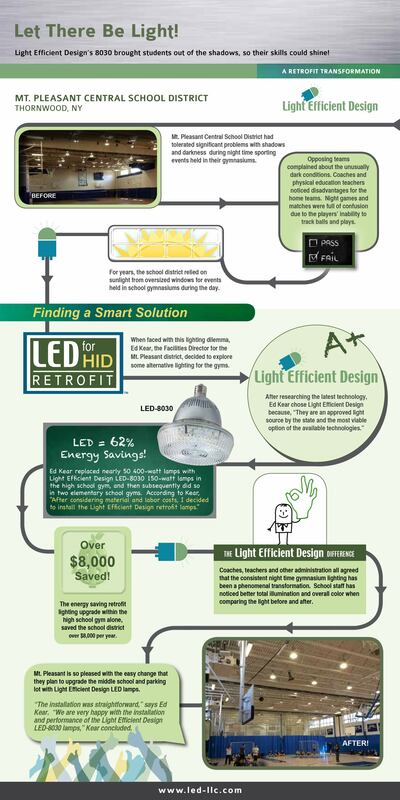 The LED-8029 reduced energy use by over 85 percent. “We are very pleased with the outcome and have noticed significant savings in energy,” Durnford notes. Mt. Pleasant Central School District had tolerated significant problems with shadows and darkness during night time sporting events held in their gymnasiums. Opposing teams complained about the unusually dark conditions. Coaches and physical education teachers noticed disadvantages for the home teams. Night games and matches were full of confusion due to the players’ inability to track balls and plays. There were many challenges at the University of Nottingham. Rising energy costs coupled with a shrinking budget, lighting consuming 20% of anunal energy bill, and changes that needed to happen while daily campus life went on. 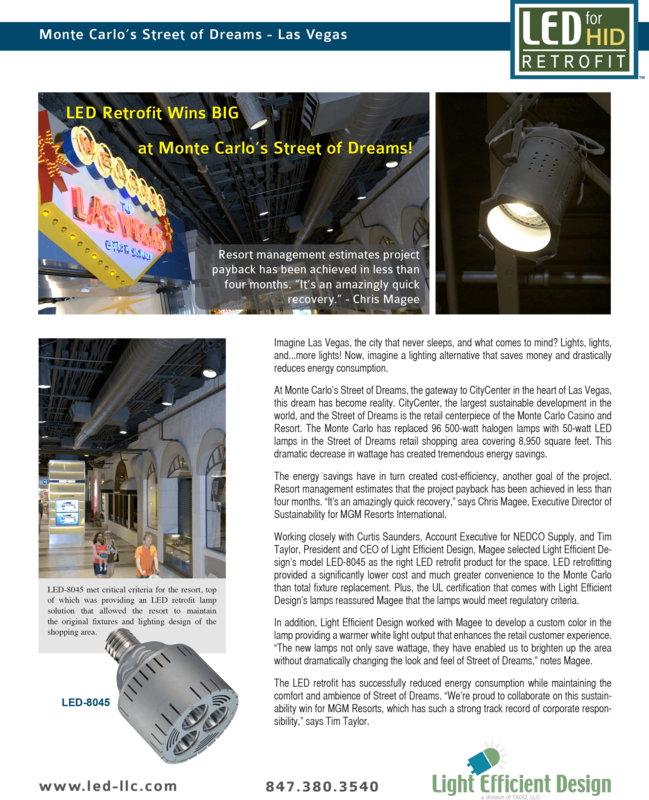 LED Retrofit Wins BIG at Monte Carlo’s Street of Dreams! Light Efficient Design, a premier source of high quality LED retrofit lighting solutions, today announced the successful completion of a large LED retrofit project in the “Street of Dreams” retail area of the Monte Carlo Casino and Resort. “We’re proud to collaborate on this sustainability win for MGM Resorts, which has such a strong track record of corporate responsibility,”says Tim Taylor, President and CEO of Light Efficient Design. 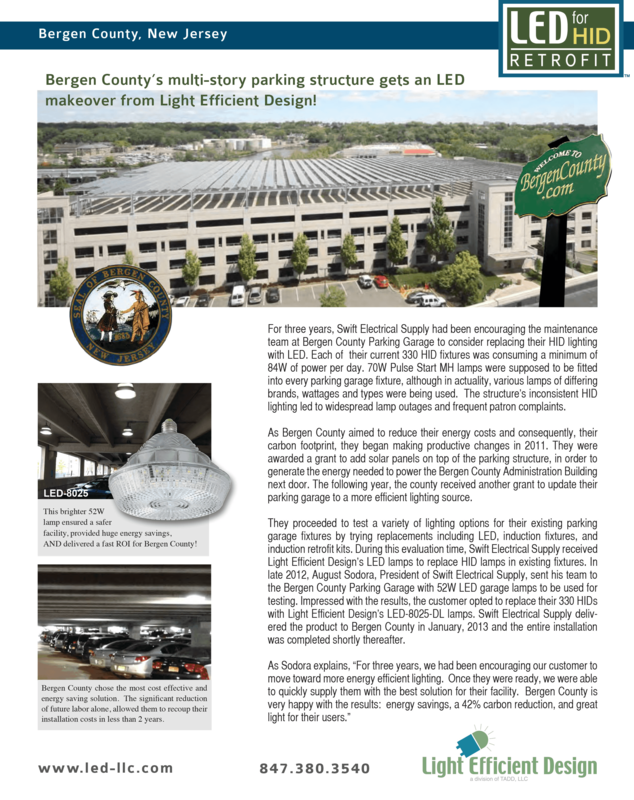 BERGEN COUNTY’S MULTI-STORE PARKING STRUCTURE GETS AN LED MAKEOVER FROM LIGHT EFFICIENT DESIGN! For three years, Swift Electrical Supply had been encouraging the maintenance team at Bergen County Parking Garage to consider replacing their HID lighting with LED. 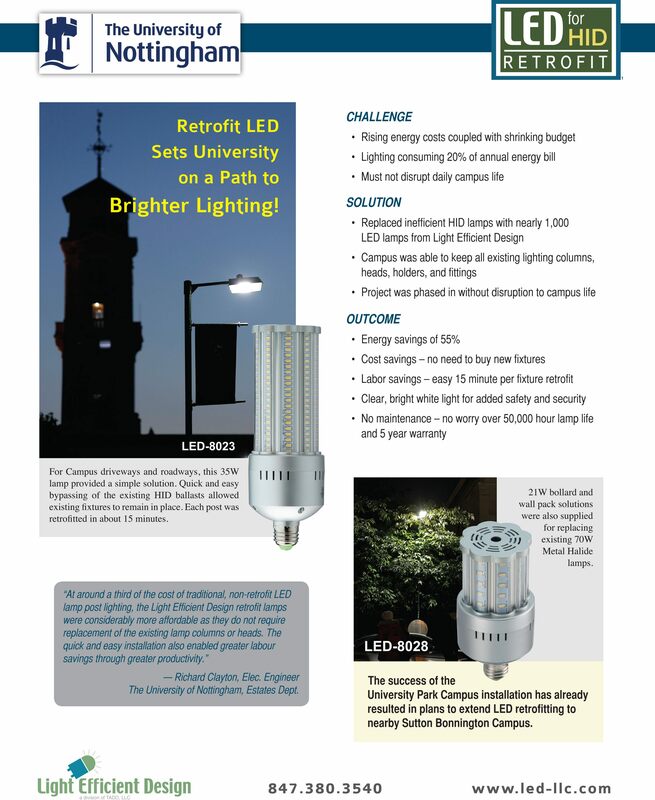 Each of their current 330 HID fixtures was consuming a minimum of 84W of power per day. 70W Pulse Start MH lamps were supposed to be fitted into every parking garage fixture, although in actuality, various lamps of differing brands, wattages and types were being used. The structure’s inconsistent HID lighting led to widespread lamp outages and frequent patron complaints. 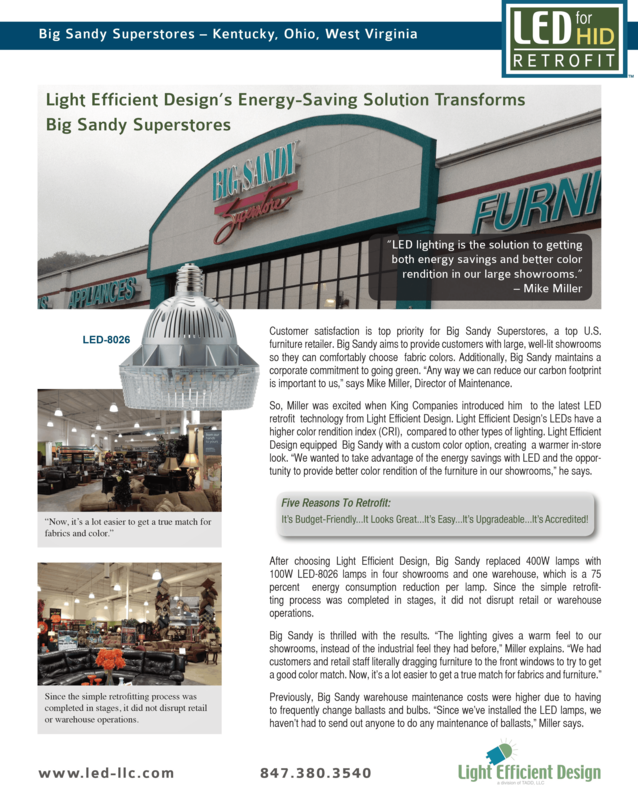 Customer satisfaction is top priority for Big Sandy Superstores, a top U.S. furniture retailer. Big Sandy aims to provide customers with large, well-lit showrooms so they can comfortably choose fabric colors. Additionally, Big Sandy maintains a corporate commitment to going green. “Any way we can reduce our carbon footprint is important to us,” says Mike Miller, Director of Maintenance.